The Last Avatar Soundtrack (CD) Original Score by Adey Continue the rich metaphysical journey of The Last Avatar as you immerse yourself in the ethereal, meditative music from the heart and mind of composer, Adey. Th.. 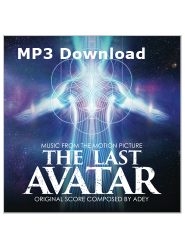 The Last Avatar Soundtrack Download (MP3 Download) Original Score by Adey Continue the rich metaphysical journey of The Last Avatar as you immerse yourself in the ethereal, meditative music from the heart and m..
Adey - Vesica (MP3 Download) The multi-talented Adey is a vocalist, pianist, composer, and actor. 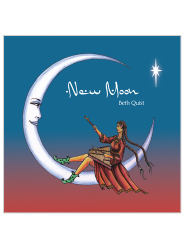 As singer/songwriter she joins the ranks of such solo female virtuosos as Tori Amos, Kate Bush and Joni Mitchell, blend..
Beth Quist - New Moon (MP3 Download) Beth Quist is a multi-instrumentalist, vocalist, and composer, who began playing piano at age 2. 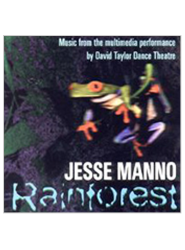 She was lead soprano and instrumentalist for the creation band in Cirque du Soleil'..
Jesse Manno - Rainforest (MP3 Download) Jesse Manno was born into a musical family in New York City in 1966 and grew up there and in Fort Collins, Colorado. He began composing and performing professionally in 1982 and..
Vicki Richards - She Vanishes (MP3 Download) Vicki Richards is a musician/violinist, composer and improviser who is classically trained in 2 traditions. 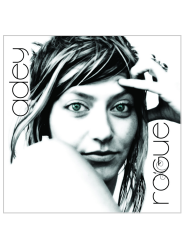 Ms Richards appears in a number of publications highlighting her..
Adey - Rogue (MP3 Download) The beautiful and talented Adey debuts her first album Rogue with Sacred Mysteries. Rogue is one of the most spiritually and physically uplifting new albums released in years. 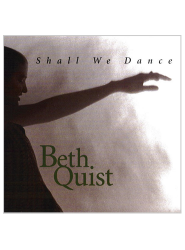 Adey's gifted..
Beth Quist - Shall We Dance (MP3 Download) Beth Quist is a multi-instrumentalist, vocalist, and composer, who began playing piano at age 2. 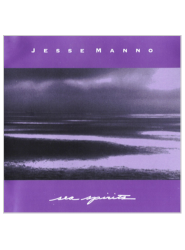 She was lead soprano and instrumentalist for the creation band in Cirque du S..
Jesse Manno - Sea Spirits (MP3 Download) Jesse Manno was born into a musical family in New York City in 1966 and grew up there and in Fort Collins, Colorado. 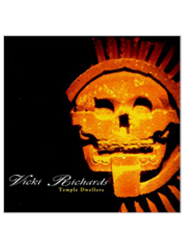 He began composing and performing professionally in 1982 an..
Vicki Richards - Temple Dwellers (MP3 Download) Vicki Richards is a musician/violinist, composer and improviser who is classically trained in 2 traditions. 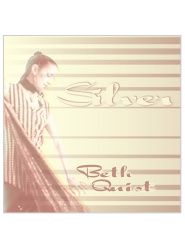 Ms Richards appears in a number of publications highlighting ..
Beth Quist - Silver (MP3 Download) Beth Quist is a multi-instrumentalist, vocalist, and composer, who began playing piano at age 2. 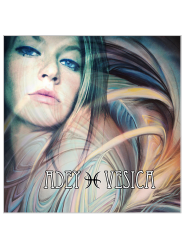 She was lead soprano and instrumentalist for the creation band in Cirque du Soleil's ..